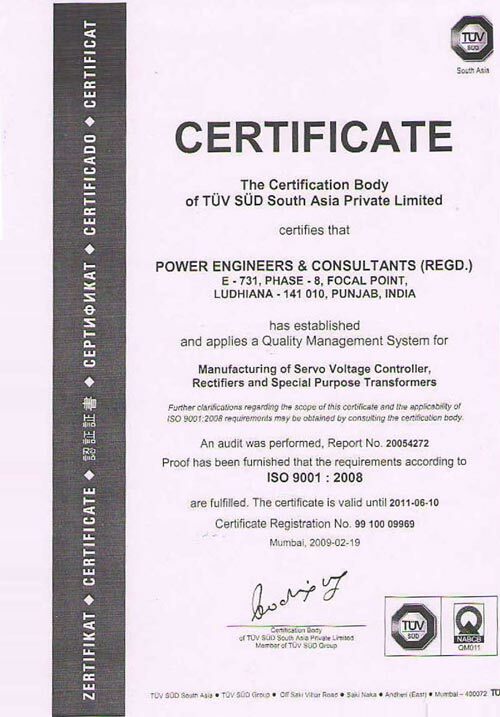 Quality - Quality Policy of Power Engineers And Consultants (Regd. ), Ludhiana. 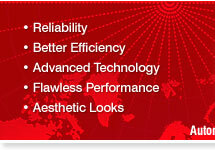 Quality has been our major concern and a prime reason for our success in an arena full of competition. 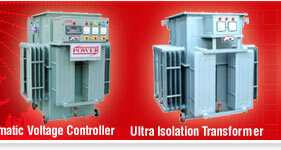 To ensure superior quality products, we have our own facility equipped with variety of testing facilities. We carry out several quality control tests and inspections during the various stages of production and prior to the delivery, so as to ensure our products comply with international standards. 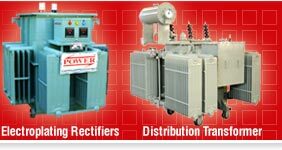 Being an ISO 9001:2008 certified company, all our products are manufactured under stringent quality control norms. 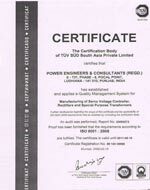 Power Engineers & Consultant (Regd.) is committed satisfy the customer by supplying the quality products as per customer's specification at reasonable price and will continually improve the effectiveness of quality improvement system.